The North Sea Region 2020 strategy paper regards the North Sea region as a territorial co-operation area. Its strategic focus is on the major challenges and common characteristics where there is added value in transnational action and collaboration. The four strategic priorities address the challenges and opportunities facing the North Sea Region. They are at the same time closely linked to the EU2020 objectives and contribute to the implementation of several–if not all–of the EU2020 flagship initiatives. 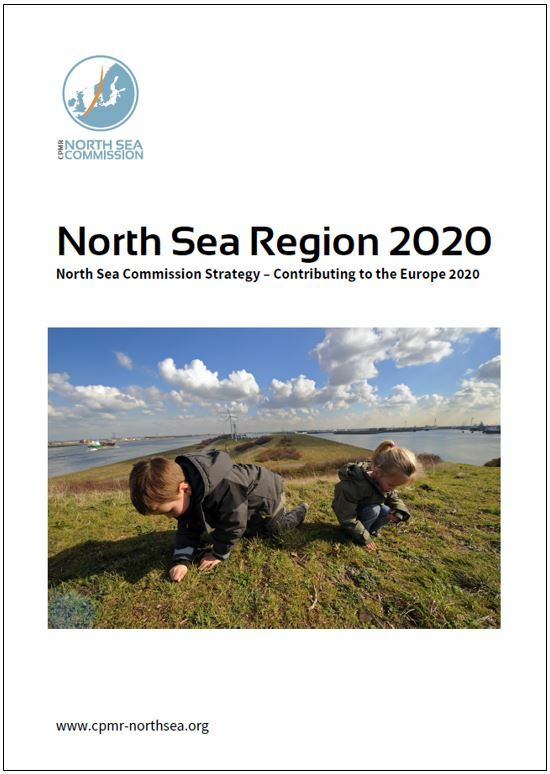 The North Sea Region 2020 strategy was revised 2016. During the Annual Business Meeting (ABM) in 2018 it was decided to begin the process of developing a North Sea Region post 2020 strategy, to be adopted during the ABM 2020 (read more further down this page). The North Sea Region has the potential to act as an engine for growth in Europe and as a center of excellence for wider EU issues through developing existing cooperation efforts, improving policy efficiency and value for public money. Provide a potential pilot for at different kind of macro-regional strategy than the EU strategies for the Baltic Sea and Danube areas. The strategy is implemented through an action plan and a number of work plans. The action plan is a step towards implementing the strategy. It is a rolling plan with a set time-frame of one year and contains a limited number of measures related to each of the four strategic priorities. Download the Action Plan 2018-2019. The Annual Business Meeting decided in 2018 to begin the process of developing a North Sea Region post 2020, replacing the current one which stretches to the year 2020. The strategy process is coordinated by a strategy task force consisting of the NSC Secretariat, the thematic group advisors and additional officers representing all countries of our member regions. The work is supervised by the Executive Committee, who had a special session in January 2019 discussing priorities. Be active, take part in the discussions!